I'm a newbie so please bear with me! 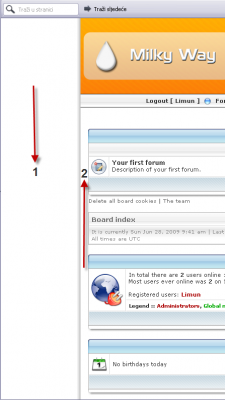 I would like to make the width of the PHPBB "table" smaller. But I am having problems finding where the change the dimensions. I am using the Milky Way Theme. 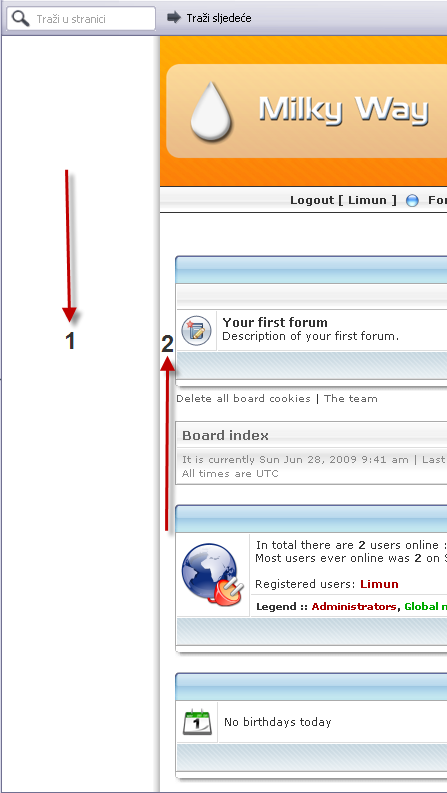 I would like to shave about 200 pixels off of the right hand side of the forum page. Both on the index page and on the internal forum pages. I want to be able to put advertising space there. Any help would be greatly appreciated. If this is in the wrong place, please forgive me! Thanks in advance for your help in this matter!!!!! 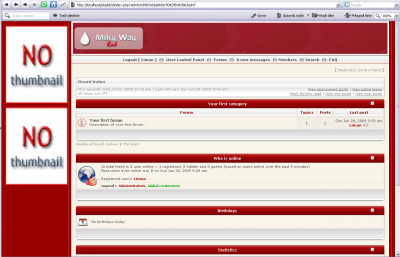 is it milkiy way for phpbb3 or for icyphoenix ? BTW as i understand you want 200px of space on right side,right ? Sorry Limum, I should have gave a more complete question! I'm using PHPBB3 Milky Way Red theme. And yes, I want to shave off about 200 pixels off of the right hand side to put some advertising there. I'm not sure what you mean so PLEASE talk to me like I'm 8 years old!! And "ABC" me the steps on how to configure this!! sry but i´m not familiar with PhpBB3, I´ve been talking about IcyPhoenix. I have a flat screen and am at 1280x1024.